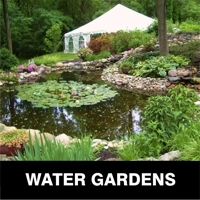 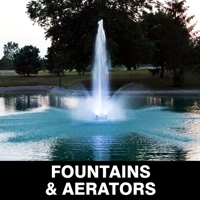 Our decades of experience allows us to offer sound advice on every aspect of planning, waterscaping and managing a pond or water garden. 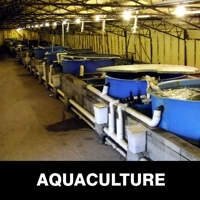 Our staff can advise you on the right equipment, techniques and supplies for your aquaculture endeavor, no matter how large or small. 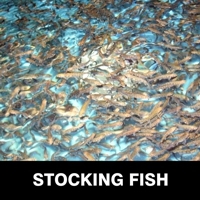 We can also supply you will all your needs, from pumps and aerators to fish feed. 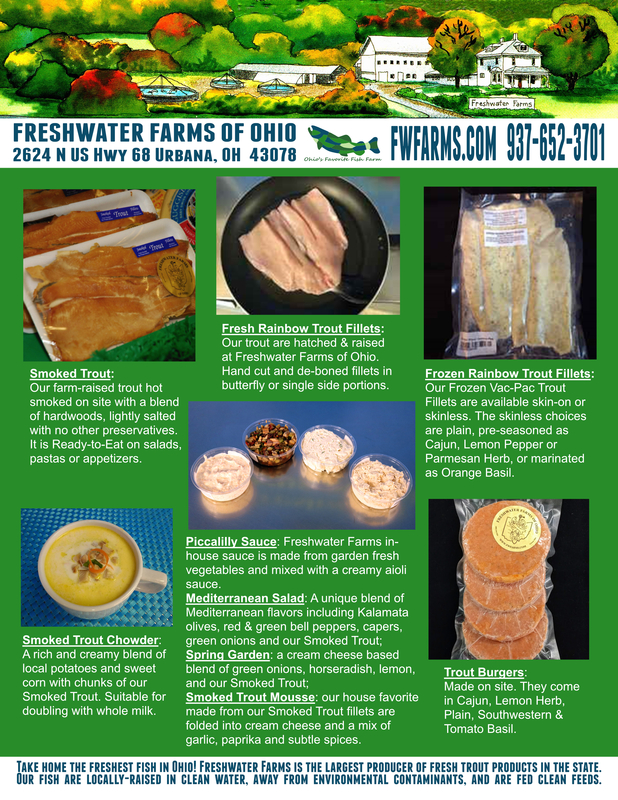 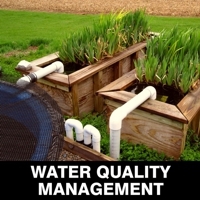 Feel free to contact us for assistance with your pond or aquaculture operation.